Dr File is Past President of the Board of Directors of the National Foundation for Infectious Diseases. He is a Master of the American College of Physicians, a Fellow and past member of the Board of Directors of the Infectious Diseases Society of America (IDSA), a fellow of the American College of Chest Physicians, and a member of the American Thoracic Society. He is a past Chairperson of the Standards and Practice Guidelines Committee of the IDSA and served as a member of guideline panels on community-acquired pneumonia, Hospital-acquired pneumonia, Influenza, and Sinusitis. He is a past-president of the Infectious Disease Society of Ohio. Primary research interests that Dr File has pursued include respiratory tract infections, immunizations in adult, soft tissue infections, antimicrobial stewardship, and evaluation of new antimicrobial agents. A frequent lecturer nationally and internationally, he has published more than 250 articles, abstracts, and textbook chapters, focusing on the diagnosis, etiology, and treatment of infectious diseases, especially on respiratory tract infections. He received the Watanakunakorn Clinician Award from the IDSA in 2013. 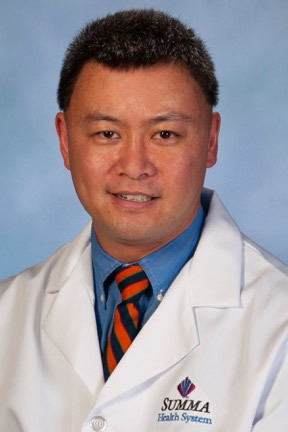 Michael J. Tan, MD is Associate Professor of Internal Medicine at Northeastern Ohio Medical University (NEOMED) in Rootstown, Ohio. 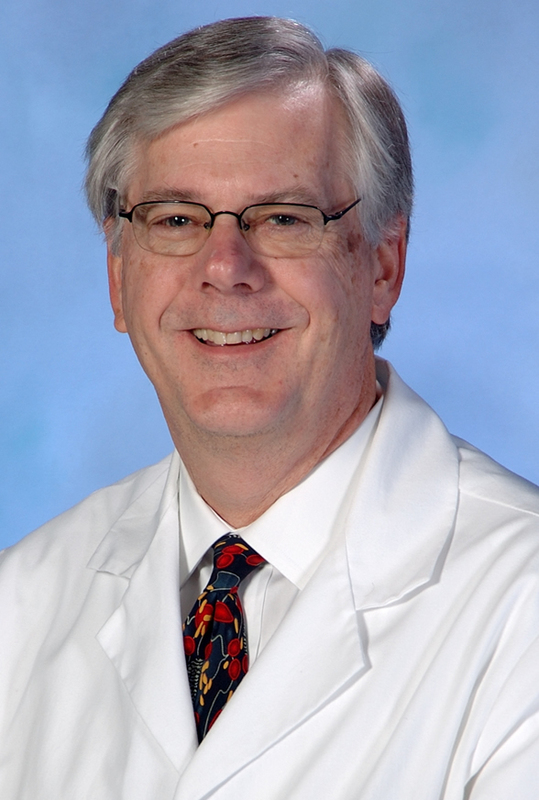 At NEOMED, he is co-course director of the Infection and Immunity Course and Vice-Chair of the Infectious Disease Section of the Principles of Medicine Course. Dr. Tan is Lead Physician for Summa Health Medical Group-Infectious Disease at Summa Health System in Akron, Ohio where he is also Clinical Physician, Infectious Diseases and HIV as well as Medical Director for the Summa Health Clinical Research Center. Dr. Tan is board certified in infectious disease and internal medicine. He obtained his medical degree from the Northeastern University College of Medicine (now NEOMED) and completed his residency training at Summa Health System. He then completed a fellowship in Infectious Disease at the University of South Florida, Tampa, FL. Dr. Tan&apos;s primary research interests include participation in multi-centered controlled trials of new and novel treatments for Clostridium difficile infection, skin and soft tissue infection, and pneumonia. He is co-editor of Tan JS, File TM Jr., Salata RA, Tan MJ (eds.) Expert Guide to Infectious Diseases, 2nd edition (2008, ACP Press) and Rosenthal KS and Tan MJ (eds.) Rapid Review Microbiology and Immunology 3rd edition (2010, Mosby). Dr. Tan is listed in Best Doctors in America (2010 to present). Cienfuegos, Cuba - Situated in a beautiful bay in the heart of Cubas fertile agricultural region on the southern coast, Cienfuegos will quietly charm you with its French spirit, tranquil seaside setting and neoclassical architecture. Known as La Perla del Sur (the Pearl of the South), Cienfuegos was originally founded by French settlers and its city center is recognized as a UNESCO World Heritage site. Rich in educationally engaging diversions, its historic center features well-preserved 19th-century structures, gorgeous plazas and a layout inspired by the Spanish Enlightenment. Discover the ornate and eclectic Palacio de Valle and take in the stunning views as you explore Punta Gorda, the perfect spot to enjoy the sunset. Step back in time at Teatro Terry with a performance by local artists or discover nearby Trinidad, a remarkably well-preserved colonial town recognized as a UNESCO World Heritage site and anchored by its impressive Plaza Mayor, an open-air museum of Spanish colonial architecture. 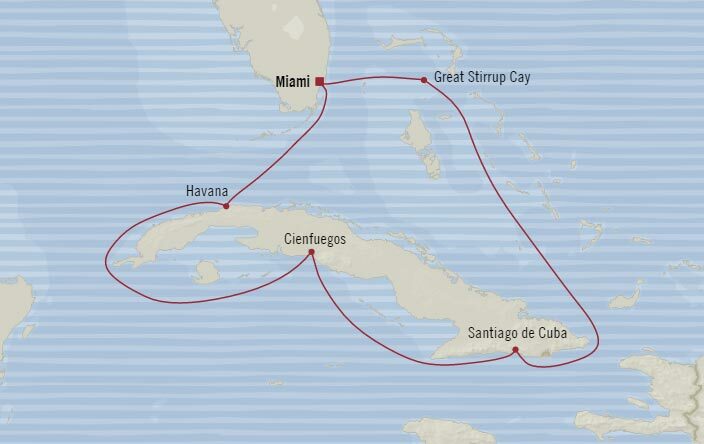 Santiago de Cuba, Cuba - A tropical and energetic cultural epicenter, Santiago de Cuba is the country&apos;s second largest city and has played an instrumental role in the evolution of Cuban music, literature and architecture. Wedged between the looming Sierra Maestra mountain range and the aquamarine Caribbean Sea, the city offers a plethora of rich heritage and cultural diversions amidst a dramatic backdrop. Discover the city&apos;s fascinating history at Castillo de San Pedro de la Roca and the Cementerio Santa Ifigenia, where Cuban hero José Martí and Emilio Bacardí Moreau of the famed rum dynasty are both buried. Countless musicians have emerged from Santiago de Cuba including Miguel Matamoros of Trío Matamoros and Sindo Garay, and many say the heart of this thriving city lives in its music scene. Priority Noon ship embarkation with priority luggage delivery, Complimentary welcome bottle of Champagne, Priority online specialty restaurant and shore excursion reservations, Unlimited access to Canyon Ranch SpaClub® private Spa Terrace, FREE Internet Package, Exclusive discounts on Internet usage plans, variety of Bulgari amenities, complimentary Oceania Cruises logo tote bag, cashmere lap blankets, perfect for relaxing on your veranda, complimentary shoe shine service, complimentary pressing of garments upon embarkation. 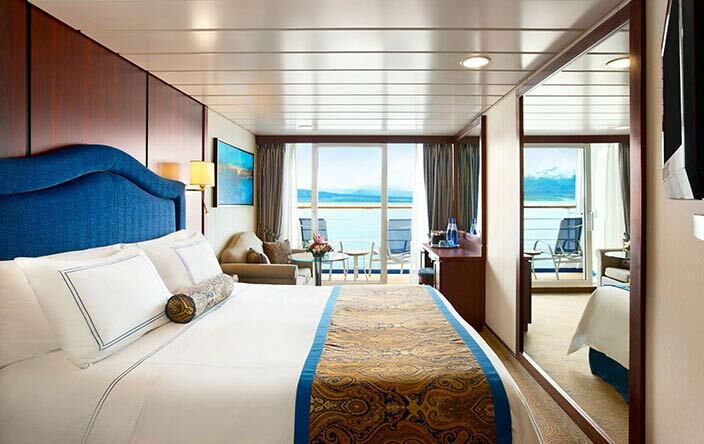 Prestige Tranquility Bed, an Oceania Cruises Exclusive, with 1,000-thread-count linens, refrigerated mini-bar with free and unlimited soft drinks and bottled water replenished daily, complimentary 24-hour room service Signature Belgian chocolates with nightly turndown service, plush cotton towels, thick cotton robes and slippers, Bulgari amenities, handheld hair dryer, flat-screen television with live satellite news and programming, DVD player with extensive 24-hour room service menu. Beautifully renovated with style and flair, these delightful private retreats boast 160 square feet of luxury. 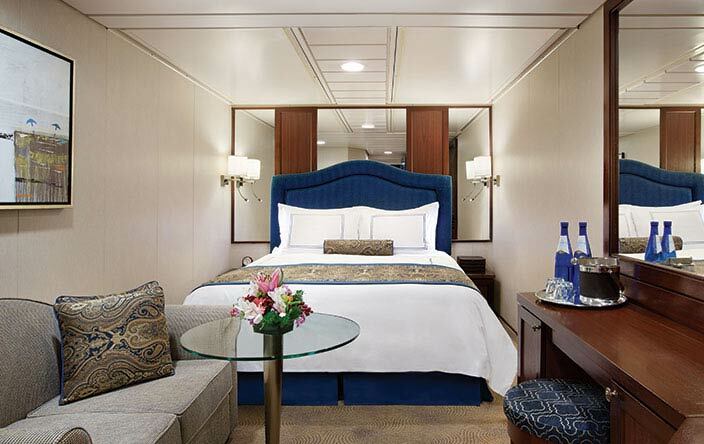 Highlights include a comfortable seating area, vanity desk, refrigerated mini-bar and plenty of storage. The ingenious use of space is complemented by the rich new decor. Inside Stateroom Amenities: Prestige Tranquility Bed, an Oceania Cruises Exclusive, with 1,000-thread-count linens, Refrigerated mini-bar with free and unlimited soft drinks and bottled water replenished daily, Complimentary 24-hour room service, Signature Belgian chocolates with nightly turndown service, Plush cotton towels, thick cotton robes and slippers, Bulgari amenities, handheld hair dryer, Flat-screen television with live satellite news and programming, DVD player with extensive 24-hour room service menu. 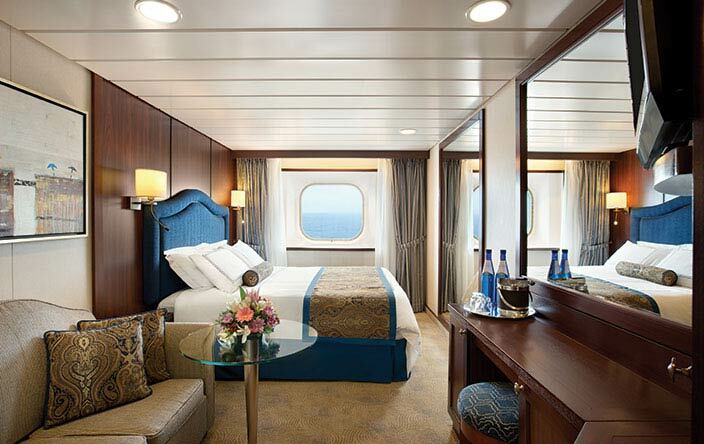 Not all staterooms within each category have the same furniture configuration and/or facilities.